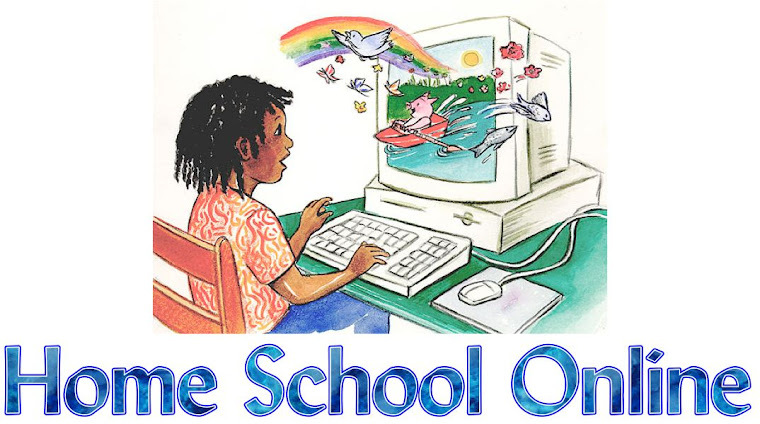 Home School Online: Spelling is it Important? I was reading an article over on Spellingcity.com called the Importance of Spelling and as I read it I feel like they are talking about my son in the first paragraph. He looks at spell check as the answer to his spelling issues. Let me go back to the beginning. My son has always struggled with reading thus he struggles with spelling too. We have tried both whole language and phonics style of learning for reading. He can read he is just behind his age/grade level. His father is not a strong reader either. I on the other hand am the strong reader in the house and love to read. I am seeing more and more how spelling is a great help with reading. The more words he learns to spell the more words he can read. When he ask me to spell a word I try to make him attempt to spell it himself. 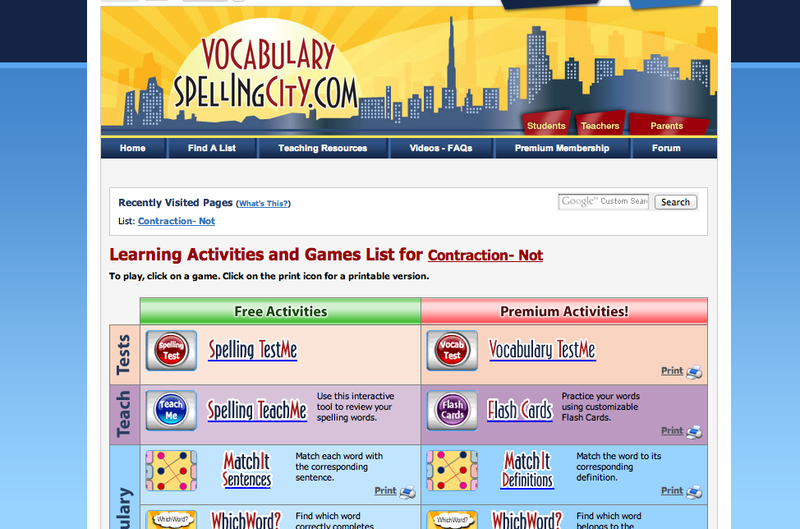 Another way we have been working on improving his spelling is of course using Spellingcity.com but I also love the vocabulary games that are offered on spellingcity.com too. What do you do to help your child with spelling? Do you agree with the article on Importance of Spelling? I would love to know how you feel. Share your thought.